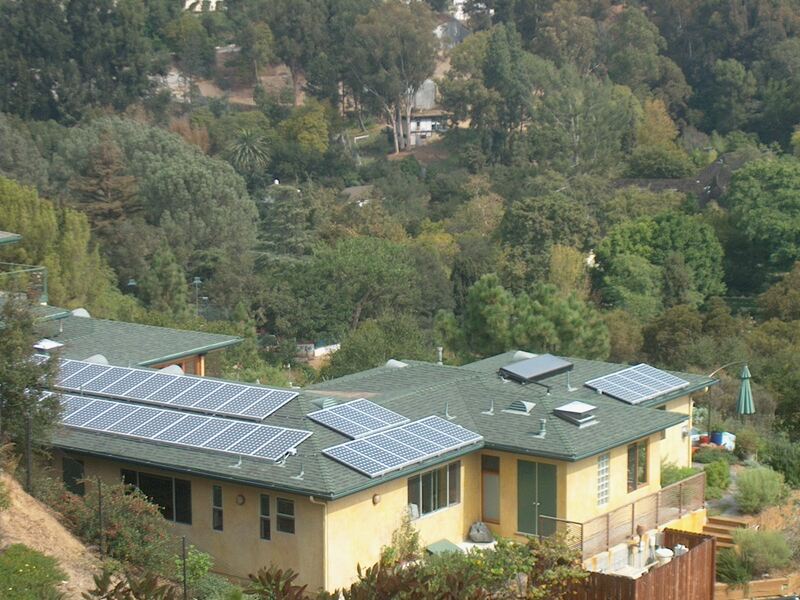 ASI has installed residential solar projects throughout Southern California in its varying terrain and with challenging clientele. Intense Sunshine and open spaces make Southern California an excellent geographic area for residential solar installation. However, difficult utility and building departments as well as hilly terrain, fast growing vegetation and earthquake zones make Southern California challenging as a building jurisdiction. ASI has built reliably for the residential market including complex battery back-up systems and on many luxury homes.